Depending on your brand’s category, roughly 30 percent of your sales will be from incidental loyalty, based on voice searches, and based on voice purchases, Malmad predicts. That was the thesis of a presentation at the Mobile Marketing Association’s Impact conference by Jeff Malmad, managing director, Head of Life+, for WPP Group’s Mindshare North America. “Incidental loyalty,” as Malmad explained it, means that consumers will shift away from specific brands (when you wanted batteries, you simply chose the familiar Duracell brand) to allowing a virtual assistant choose your brand based on your past behavior and stated preferences. 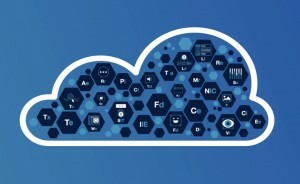 Over the past year, the marketing implications from voice activation can be traced back to the Knowledge Graph and the idea of Connected Intelligence. 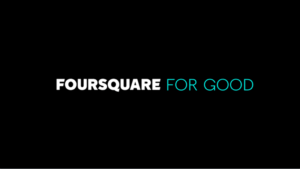 As GeoMarketing‘s Lauryn Chamberlain has noted, the Knowledge Graph was popularized by Google, which launched the Google Knowledge Graph back in 2012 in a bid to provide users with structured answers to their queries — not just blue links. Essentially, the Knowledge Graph “understands” facts about places, people, and things, and it uses this information to give more relevant information to searchers. As for “incidental loyalty,” Malmad refers to the act that instead of seeing those “10 blue links” on an infinite number of search pages, when asking a voice activated assistant about a product, the AI-powered device seeks out the “best” answer based on previous purchases and stated preferences. With the emergence of smart home devices such as the Amazon Echo (and its voice activated assistant, Alexa) and Google Home (“Okay, Google”), consumers are getting more used to asking these digital extensions to make reservations and order products, though the most popular use cases at the moment tend to be for weather forecasts and music playing. But as e-commerce in general continues to become more mainstream, the idea of the physical shelf will give way to the e-commerce shelf, Malmad said, requiring that marketers develop an “audio brand” and work to drive “incidental loyalty” as artificial intelligence-powered devices “learn” what products its owners tend to buy and like. One result is that consumers will set up subscriptions for specific items and brands through their smart speaker, which will automatically reorder a product. 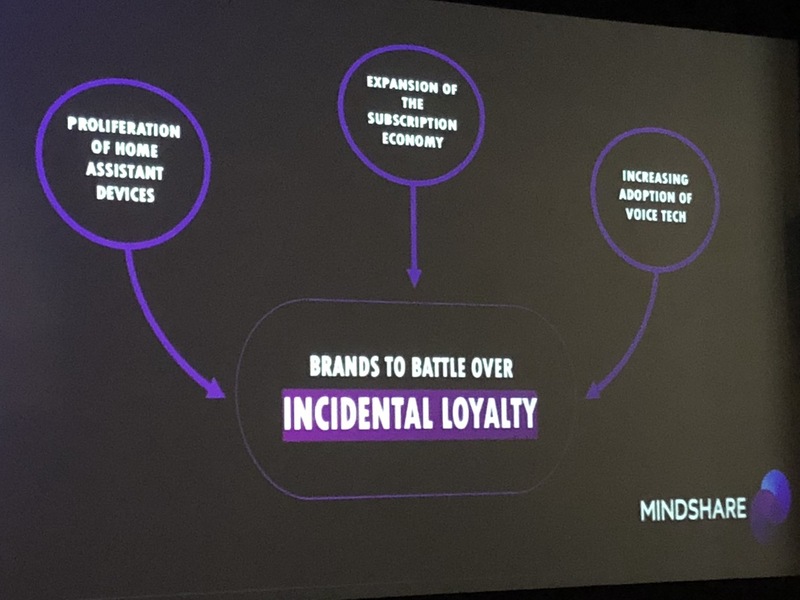 In outlining the concept of incidental loyalty, Mindshare breaks it down this way? With incidental loyalty, you’re not necessarily ordering something repeatedly because of brand love, you order it via your voice assistant because it’s one of the first things to come up in a voice search. And then the more you order it, the more it appears in the first voice result. Unlike the visual shelf in stores or on your browser page, voice assistants don’t want to give you more than a couple options in your search. Malmad offered an example of how incidental loyalty and voice can work in a marketing context. He pointed to the recent Ford TV commercial that ran during the NCAA March Madness that served to educate consumers on voice activation is embedded into their car. The idea of telling Alexa to order your favorite kind of coffee is huge. It represents letting an algorithm choose an item for you in return for convenience. The implications for marketing, therefore, are significant as a result, Malmad said. During the Q&A period, Lou Paskalis, Bank of America’s SVP, Customer Engagement and Investment, asked Malmad about how brand and agencies should consider the privacy issue in the context of voice activation. Plus, the ability to target based on brand preference appears to require different thinking, since these smart devices tend to be more about the general household than one individual. “When I buy that smart device and I put it in my household, I’m opting in to give that information to the players that power it,” Malmad said. “What you’re starting to see now is being able to identify that voice print across the household. The one in our kitchen will know individuals based on my voice versus my wife’s voice versus my child’s voice. 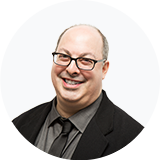 “As a marketer I can’t leverage that,” Paskalis said. Earlier in the day, Macy’s Jill Ramsey indicated that while the retailer was looking forward to experimenting with voice activation more deeply, she’s also more interested seeing devices like the screen-based Echo Show taking off. Do those screen-and-voice activated devices have potential? And how should brands prepare for that aspect of smart devices? “Over time, voice-plus-images — and video — are going to be so much stronger together,” Malmad said. 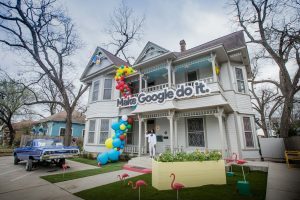 “Google executives have said publicly that when they add voice and images, the interaction levels go up and the experience of opting into more information increases as well. 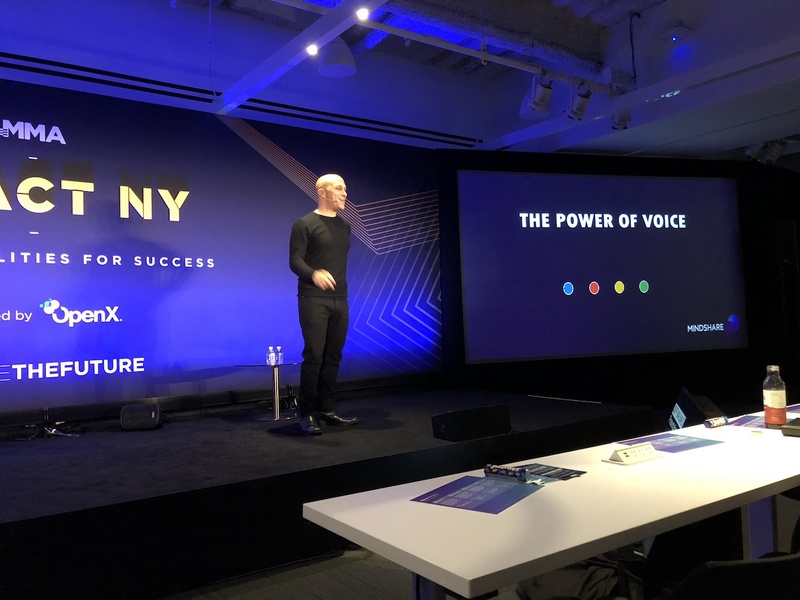 You’re going to start to see a lot more brands need to, number one, optimize their sites for voice, which you’re starting to see.